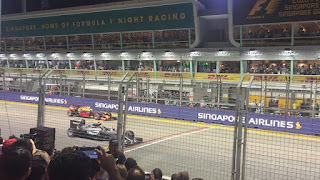 I've been fortunate to attend many sports events in my day and rarely do I come away massively impressed, but that is exactly how I felt after attending the Singapore Grand Prix. 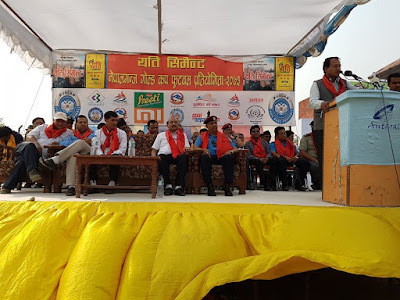 What is truly remarkable is that the organizers go all out for this event and they have been doing it every year for nearly a decade. They take no shortcuts or half-hearted measures. The race takes place at night, on the roads of downtown Singapore, and it is filled with a whole host of supporting activities and events including world renowned music acts. This year Kylie Minogue, Queen and Imagine Dragons were in town. The coordination required to pull-off an event like this is immense and in the two days I was at the event I did not encounter or notice a single hitch. If anything I was absolutely floored to find things like the queue for the subway after the race shorter than the normal lines on weekdays after work. 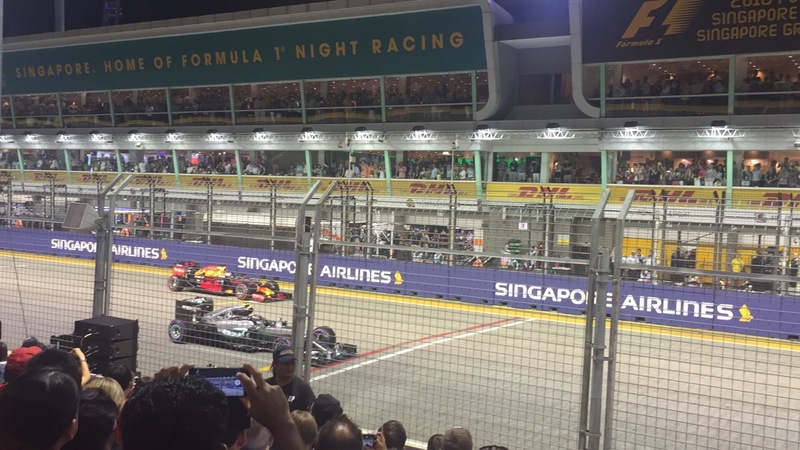 I can't imagine too many places around the globe being able to emulate what Singapore has done with the Grand Prix and long may they be able to host a Formula 1 race. Hats off to the Lion City. One of the major storylines and remarkable stories of the UEFA Euro 2016 tournament has been the fairytale run of Iceland. A country of just 330,000 inhabitants, long winters and limited outdoor football facilities, is undefeated heading into their quarterfinal match with hosts France. Iceland’s Euro 2016 journey included a draw against Cristiano Ronaldo’s Portugal side, a victory over the tournament dark-horses Austria and a shocking upset against England. 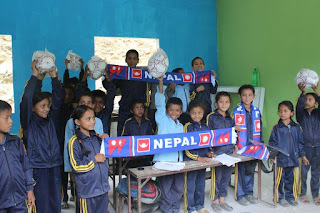 Coincidentally, there is an obscure link between Iceland’s national team and football in Nepal and it comes via Johan Kalin, the former head coach of Machhindra Football Club, an A-Division club in Nepal. 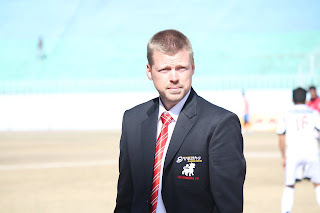 Kalin, who hails from Sweden and continues to coach there at the lower leagues levels, has long been an admirer of fellow countryman and Iceland’s head coach Lars Lagerback. In terms of philosophy, Kalin explains that he sees the game in the same way to Lagerback, who previously coached Sweden from 2000 until 2009. “We both believe in a foundation of defensive organization, a lot of running, strong team spirit and loyal players. 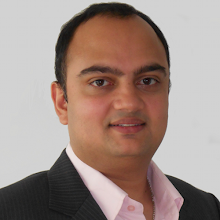 That is what I tried to instill at Machhindra,” says Kalin, who coincidentally resides in the northern part of Sweden which geographically mimics Iceland. 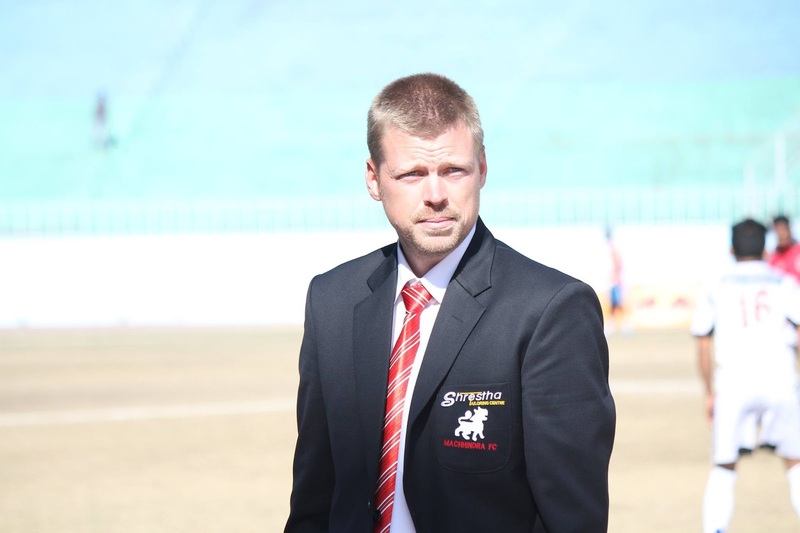 Machhindra’s success under Kalin paralleled Iceland’s achievement of rising from 112 in the FIFA World Rankings to 34th in the latest one. 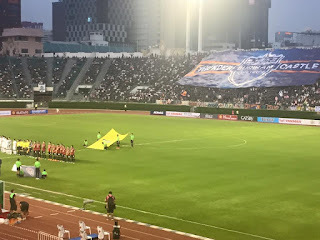 Perennial relegation candidates Machhindra over exceeded expectations and finished second in the Martyr’s League A-Division in Kalin’s lone season in Nepal in 2013-14. The White Lions were victorious in all their Super League matches and were only one point adrift of champions Manang Marshyangdi Club in the final accumulated table. I should be used to it by now but I still get chills seeing photos like the one above. Nepal's appetite for football is insatiable. From the capital city of Kathmandu to most rural of villages of the country it is common to see packed crowds at football tournaments and thus fans finding creative means to get a glimpse of the action - whether it is from a rooftop, treetop or mountaintop. 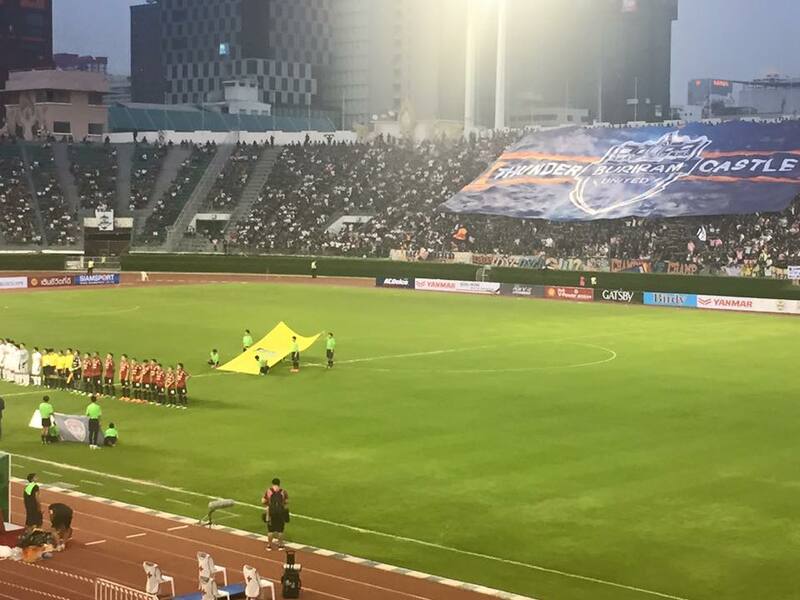 In the last few months, to fill the void of the top level club championship, there have been dozens of tournaments across the country and the crowds, media coverage and sponsorship have been impressive. If all of these assets could be harnessed in a professional and systematic way the potential of Nepali football is massive. The ingredients are all there for Nepali football to flourish, it is just in desperate search for some good cooks.